Extensive product research and development in the field of fluid dynamics ensures that EXEDY remains at the forefront of torque converter technology. EXEDY fluid dynamics ensure that the transmission fluid, pushed around the torque converter by the engine torque, moves as smoothly and efficiently as possible. This efficient design has allowed the corque converter to evolve into a smaller, lighter and more responsive product, which has improved fuel efficiency in vehicles by as much as 7% when compared to previous designs. EXEDY torque converters are available to the OE market only. To register your interest in possible aftermarket business please contact us. So that we could increase both engine torque and idle speed, we pushed the compact design of our torque converter to its limit. 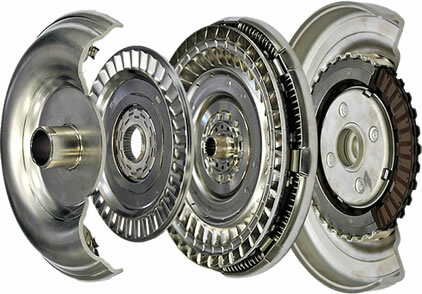 By optimizing where the clutch and dampers are located, we were able to achieve a 10% reduction in length. 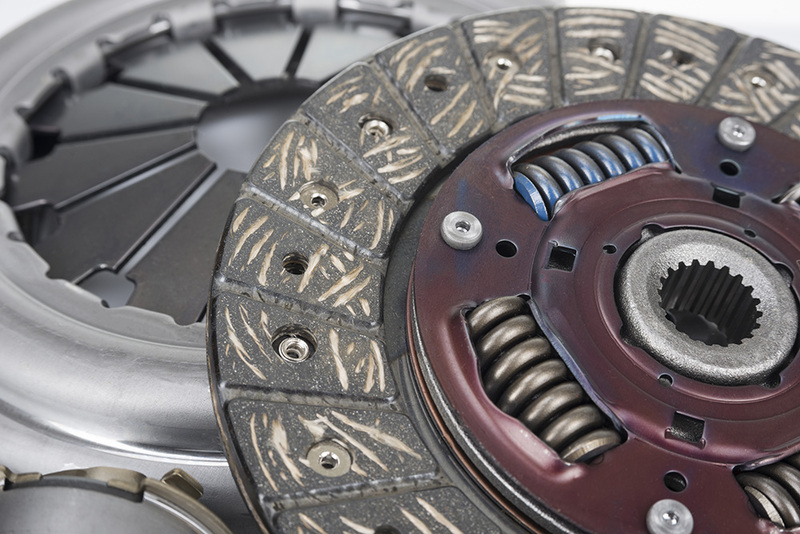 By optimising the springs and clutch friction materials EXEDY has been able to increase the overall lock-up range of the torque converter. 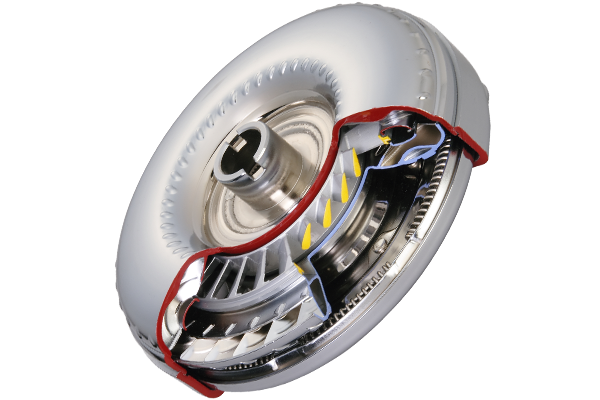 Our Low Speed Lock-up torque converter is structured to boost clutch performance and has a large-scale increase of over 80% for the torque converter's lock-up range (using JC08 testing standards). 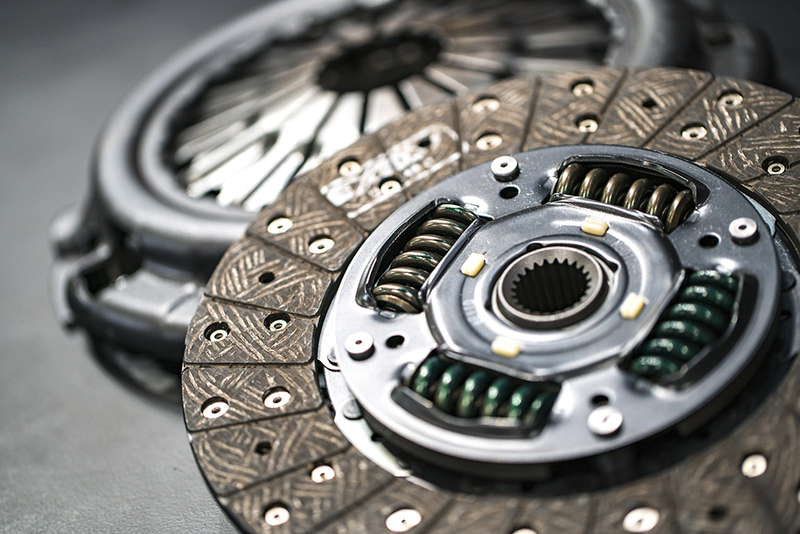 By making the clutch easier to operate, we are able to offer drivers a more responsive clutch that provides them with a pleasant driving experience. All of this contributes to improved fuel efficiency. 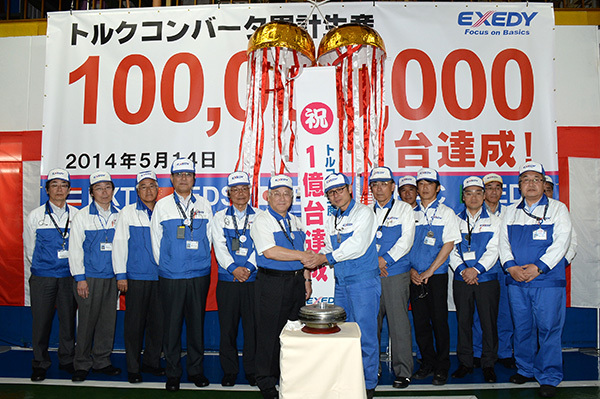 In April 2014, EXEDY celebrated the manufacture of its 100,000,000th torque converter.